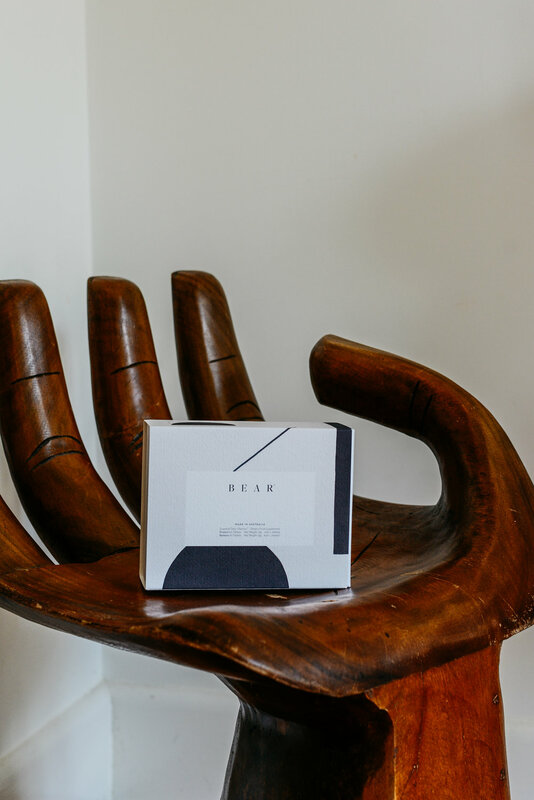 Introducing a limited edition collection in collaboration with BEAR essential daily vitamins Holiday 19 duets. Each product sold helps support the Great Barrier Reef Foundation. For more information and to view the limited edition duets visit BEAR. To celebrate this special collaboration I am launching new limited edition A1 prints of ‘Horizon’ and ‘Shape Study Navy’ featured on the new Holiday 19 collection with $100 from each print donated to The Great Barrier Reef Foundation. There will be 20 editions of each print, hand signed and numbered with their own individual certificate of authenticity. Purchase here!